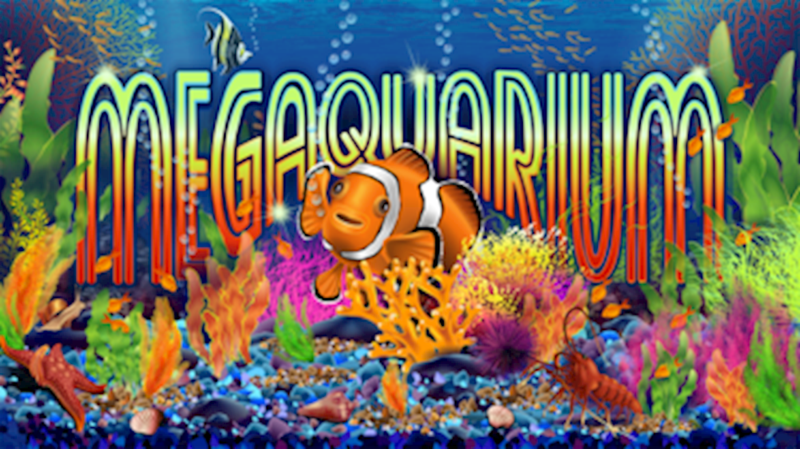 Megaquarium is the latest installment by Real Time Gaming, this progressive slot game is vibrant and colorful, leaving new and old fans alike submerged in an underwater world filled with exciting bonuses, wonderful game-play and a host of incentives that will keep you entertained for hours. Set in a submerged deep sea world the symbols include many creatures such as corals, crabs and colorful fish of every type imaginable. This vibrant theme is a huge attraction to those who prefer slot games with an upbeat feel.